Alex Lyon & Son Auction is gearing up for a milestone event, the 25th Anniversary Florida Sale is coming up on next month! Kicking off on Saturday, February 3rd and running all the way through Sunday, February 11th in Kissimmee, Florida. 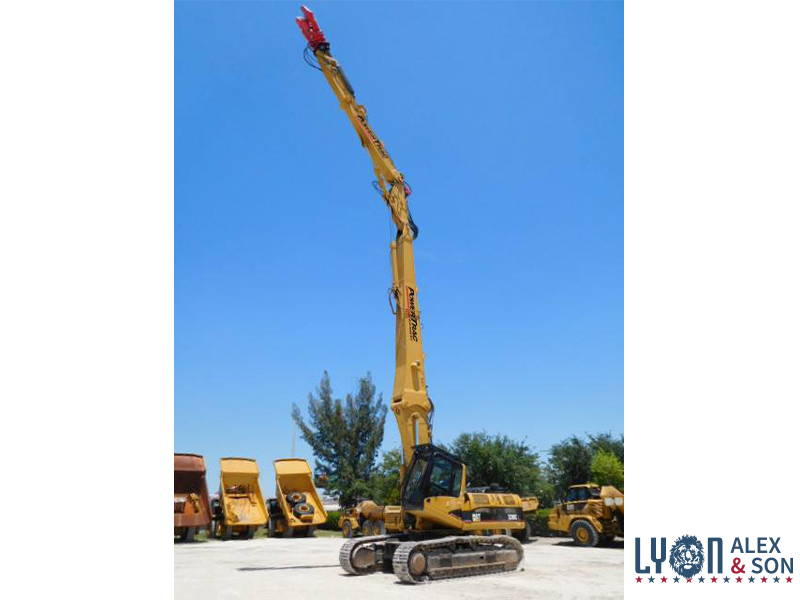 Lyon Auction will be auctioning a wide variety of items including, but not limited to, construction equipment, aerials, forklifts, cranes, dump trucks, truck tractors, trailers, support and attachments. Don’t miss out - come join us for our BIGGEST sale of the year! 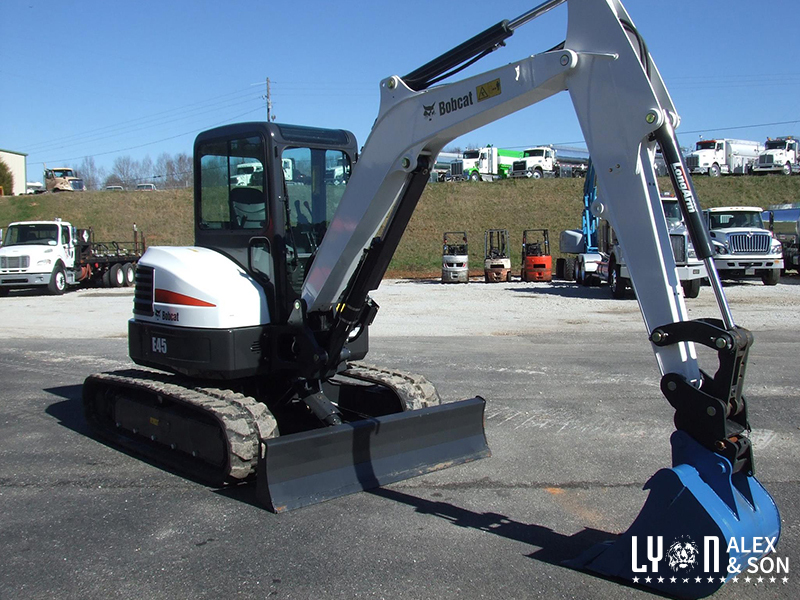 If you are in the market for an excavator, now is the time to buy and America’s Auction Company has you covered. 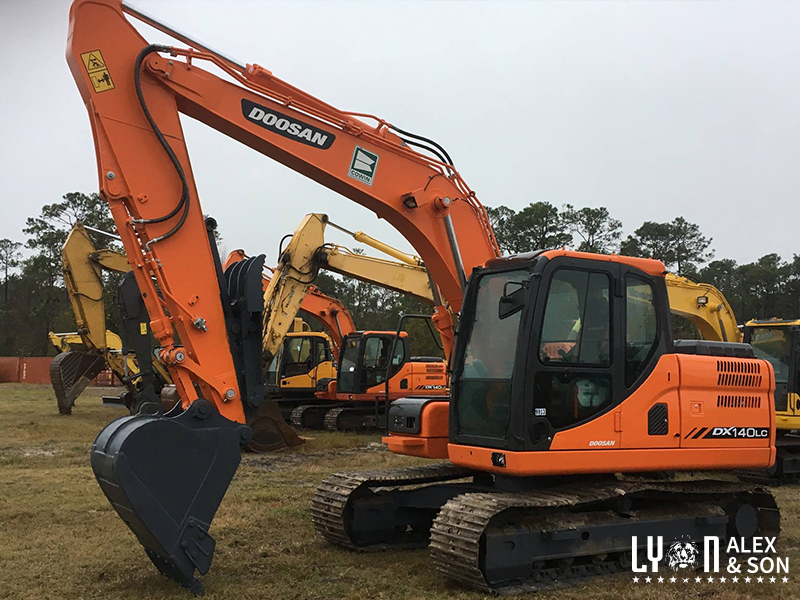 We will have more than 250 Excavators up for auction in Kissimmee, FL starting February 3rd. There will be Cat, Volvo, Bobcat, Hyundai, Power Trac, Doosan, and other brands available. 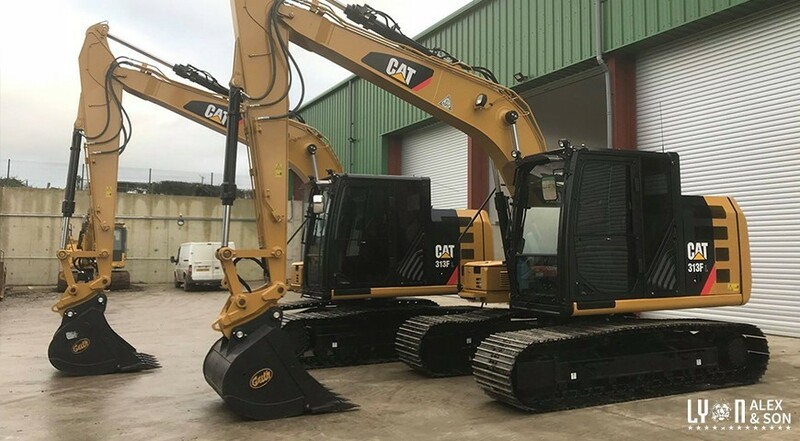 Excavators are used for digging into the Earth, loading and dumping, trenching, breaking previous layers of highways, and even excavating under water. These machines can penetrate through a variety of soils with brute force using a hydraulic system to pull back toward the machine. 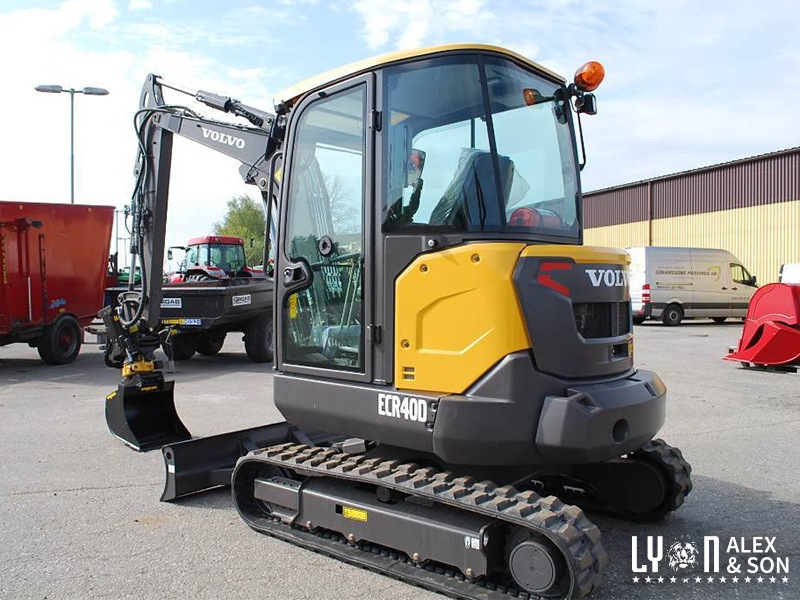 Excavators come in numerous sizes depending on bucket size, length of arm and boom, and operation speed. 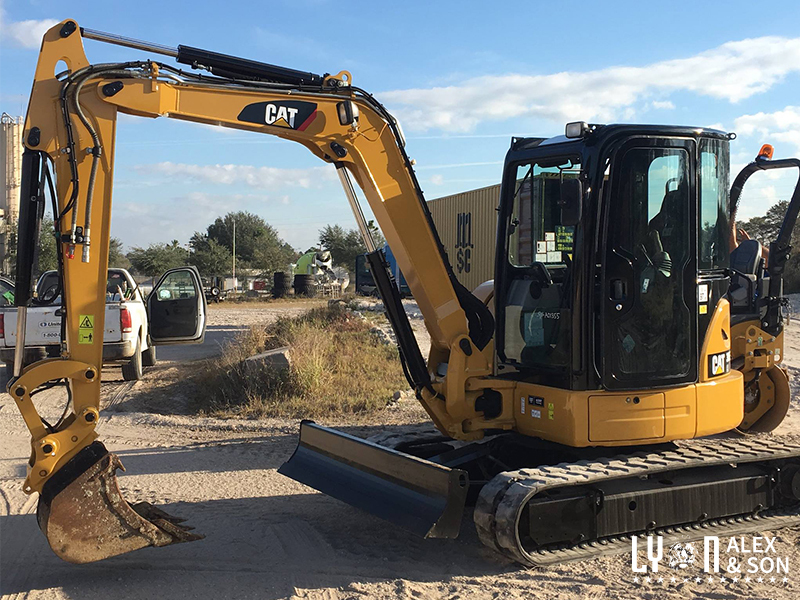 We will have a wide variety of excavators in Kissimmee, so come and find the perfect one for you. 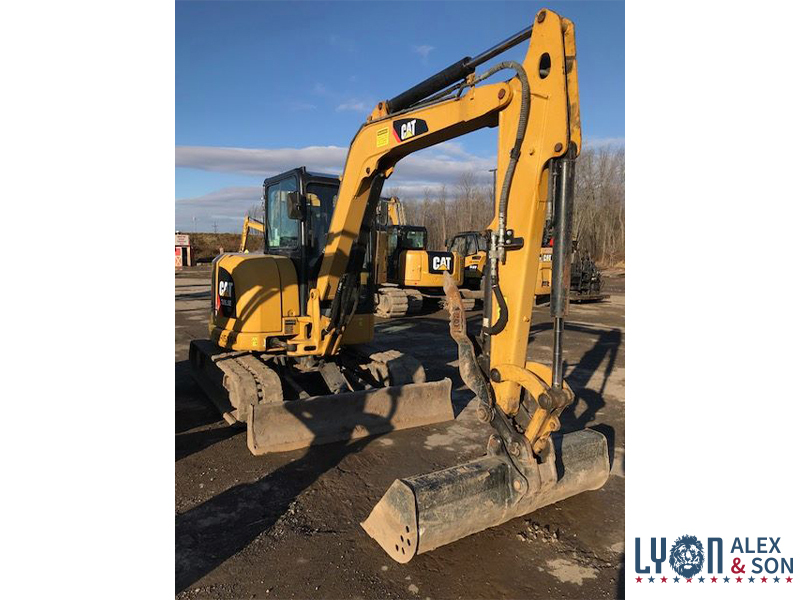 What makes a Lyon Auction unique is that all of the equipment is in the same location. Companies are able to liquidate a large fleet of vehicles in a single auction. 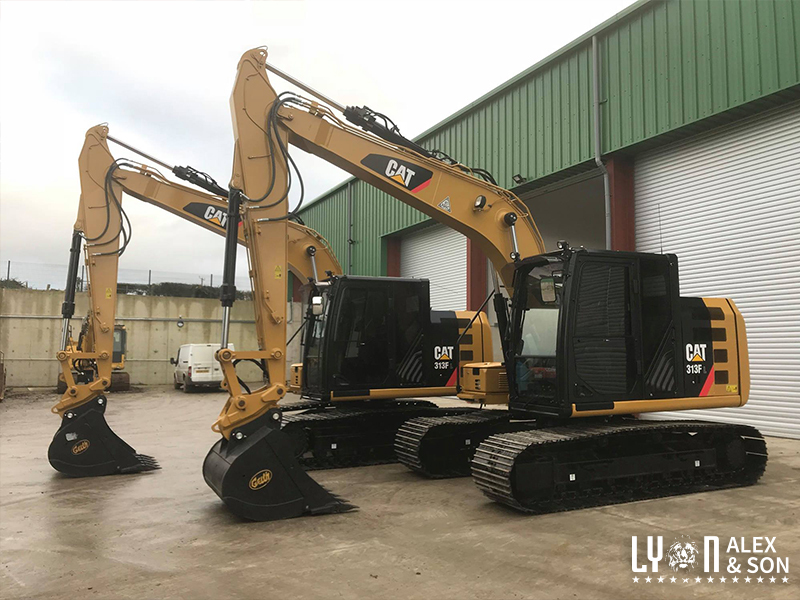 Lyon’s is able to help well known companies, such as CAT, from the conception to the conclusion of the auction. This makes it headache free and enjoyable as possible for both the seller and buyer.